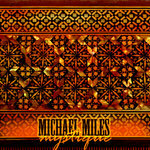 For the third straight month, acoustic artist Michael Miles had been creating acoustic improv pieces on a consecutive, nightly basis. 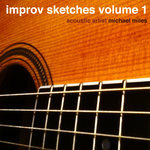 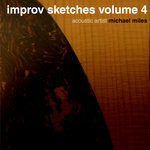 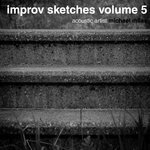 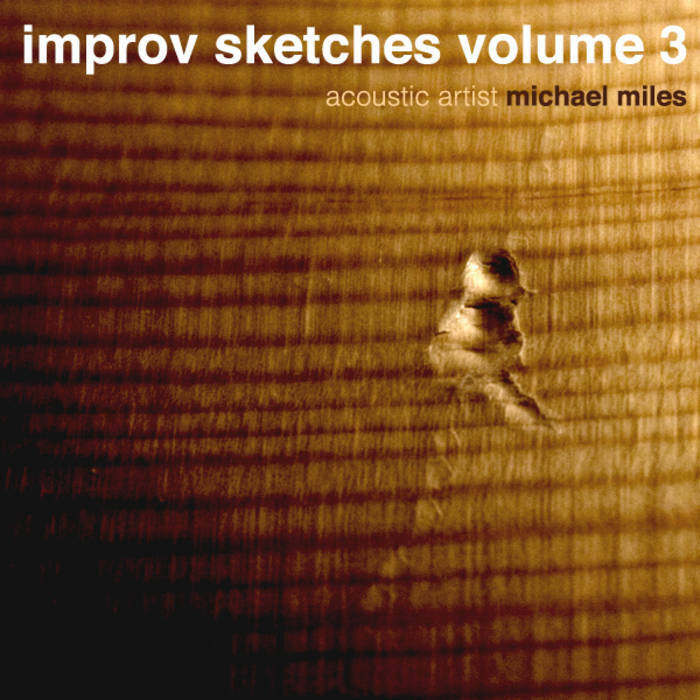 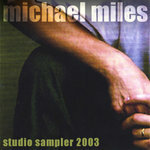 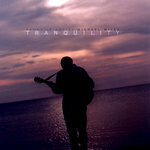 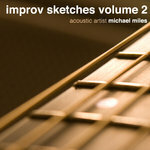 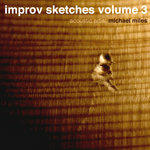 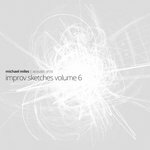 His third installment tracked in March 2011 makes up this third volume of improv sketches. 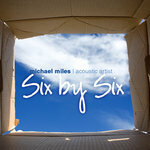 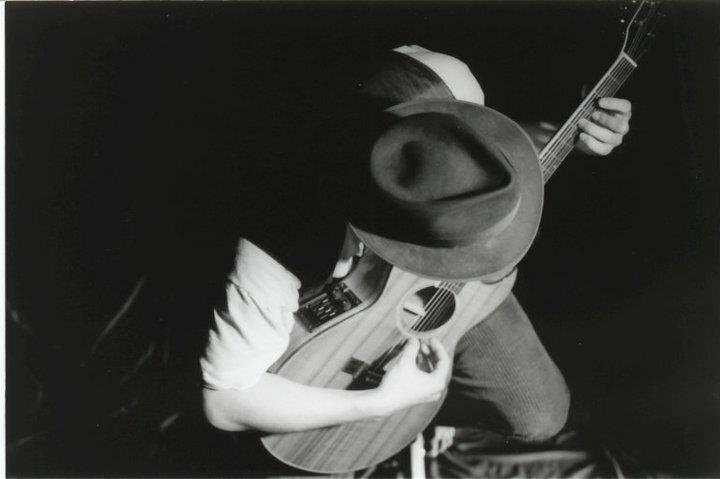 Many of these pieces went on to be included in his third full-length instrumental LP, "Six by Six."